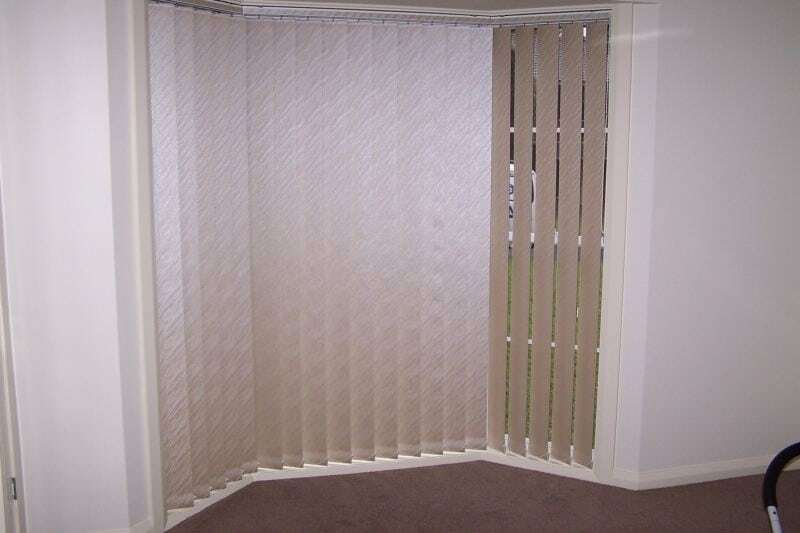 Vertical blinds are an elegant accessory to any room in your home. 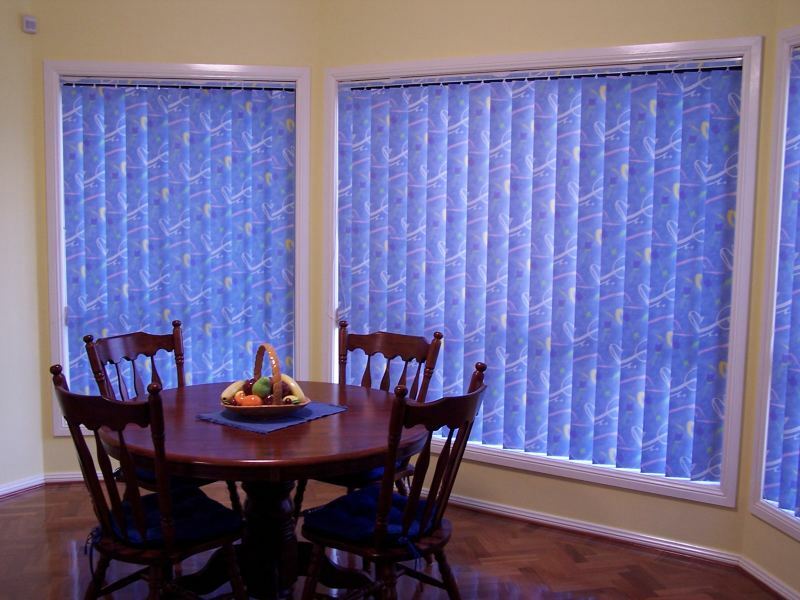 As decorative and colourful as curtains, as protective and simple to use as Venetian blinds. 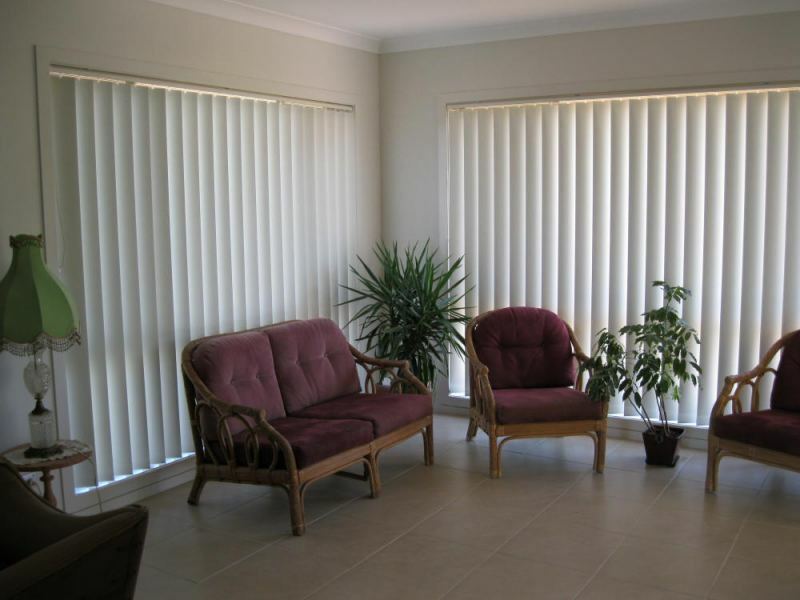 Verticals give you privacy and sun control as they beautify your windows. With a Vertical Blind you can alter the mood of your room by controlling the flow of light – open and bright by day or closed for evening warmth. 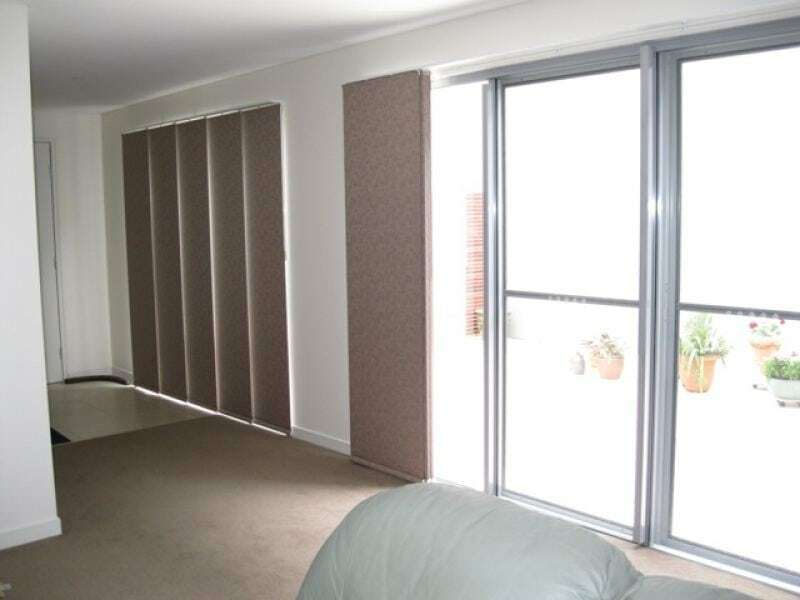 Verticals Blinds are adaptable and can be shaped to suit most windows, including sloping triangular windows. 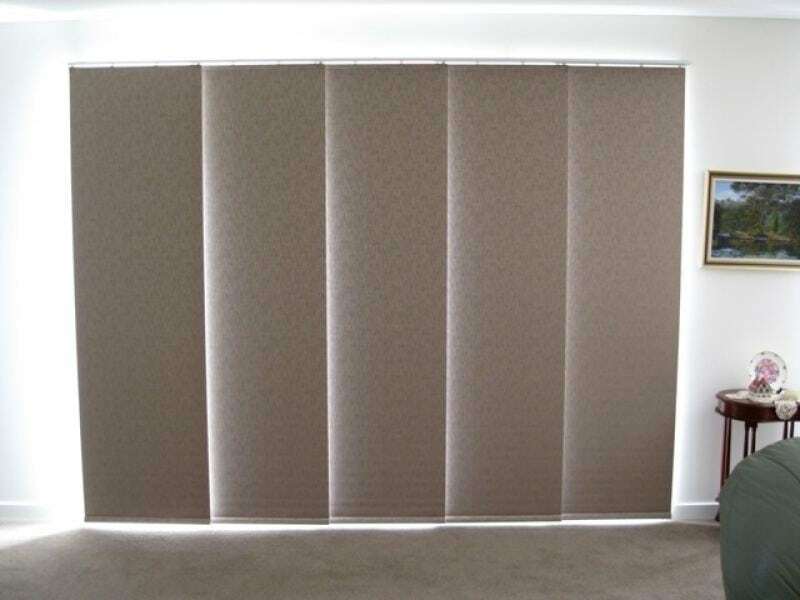 Panel Blinds are a modern alternative to cover large glass areas or can be used to divide a room. Using flat panels of fabric on a easy glide track system, they are a simple yet attractive solution for your home or office. 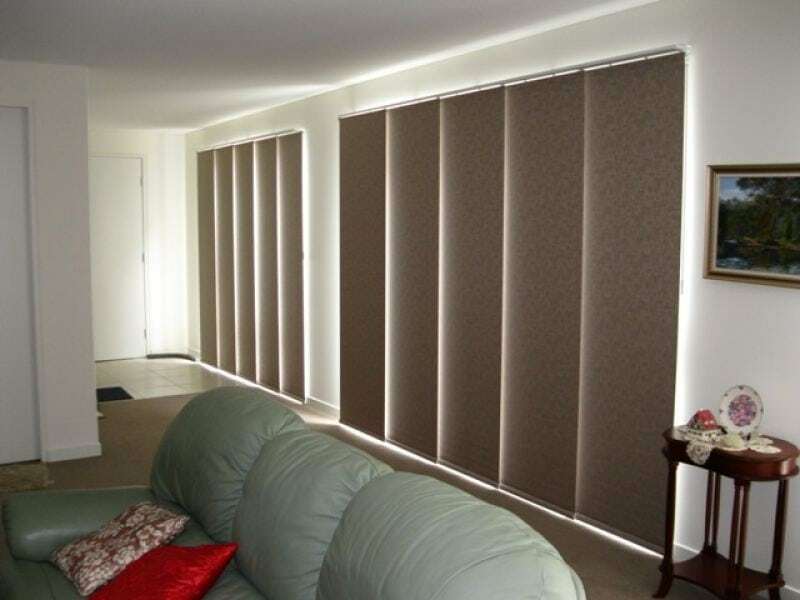 With quality tracking, an extensive range of fabric, TLC Blinds & Screens is sure to have the right combination for you.